With every piece of marketing collateral you create, you're essentially trying to accomplish two key goals. Yes, you're always trying to inform members of your audience about the products or services that you offer - or the ones that you're about to launch. But at the same time, you need to do something much more powerful. Something that, if executed correctly, can help guarantee that yours is a brand with the ability to stand the test of time. You need to establish your brand as an authority - not just in the context of what you have to offer, but within the larger sense of the industry that you're operating in. If this isn't already one of your top goals, it should be for a number of essential reasons. To better understand the importance of brand authority, consider the following two statistics. According to one study, 45% of your brand's image (meaning what people think and feel when they encounter it) can ultimately be attributed to both what you say and how you say it. 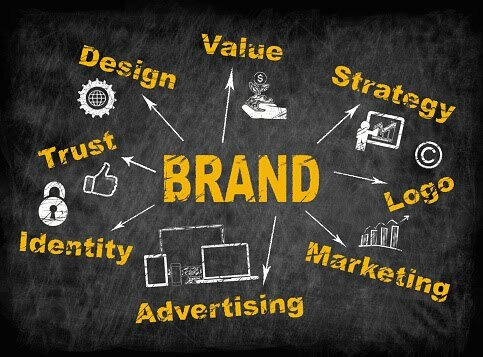 More importantly, the same study revealed that 54% of people don't trust brands at all. The most critical thing to understand about this is that brand authority is not something that you can give yourself. The majority of people who don't trust brands don't do so because the brands told them not to - it's because those brands failed to live up to their promises one too many times. It's because they didn't have anything to offer beyond a sales pitch. It's because those brands weren't able to connect with their audience in an emotional, raw, and ultimately genuine way. Because those brands failed to understand that brand authority really has to do with your larger reputation - it's that kernel of trust that you don't give yourself, but that others give to you. It's also not something that you're going to be able to build in a day. It's less the product of one major move and more about a series of smaller ones. It's something that grows slowly, every time you choose to partner with a charity on community outreach or make your presence known at some type of local event. It's something that grows inside your audience every time they see a piece of collateral that isn't just a product spec sheet, but that offers true insight and information in a way that helps them even if they don't make a sale. When built properly over time, it's also something that makes it easier than ever to not only keep the customers you already have satisfied but to bring new ones into the fold as well. This will invariably translate into a sense of "when the time comes and I do choose to make a purchase with this particular brand, I can rest easy knowing that it is money well spent." 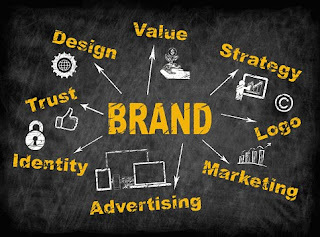 Ultimately, establishing your brand as an authority should be a top goal because it allows you to become more than just the products you sell or the services you provide. When your customers have a question, they come to you for the answer. When they want to learn more about a related topic, their first thought is to go to you for the education they seek. When you do launch a new product or service, they're interested in what you have to offer because there is a level of trust that exists between you that they don't have in other relationships. This is why brand authority is so important - because it lets you become more than "just another company" and provides you with a level of authenticity that can take a standard audience and turn them into a loyal army of passionate advocates before you know it.